Inter Milan have confirmed they have stripped striker Mauro Icardi of his role as club captain, replacing him with Slovenian goalkeeper Samir Handanovic. It comes following the lack of progress in negotiations over a new contract for the Argentine forward, with Icardi being represented by his wife Wanda Nara as his agent during contract discussions. 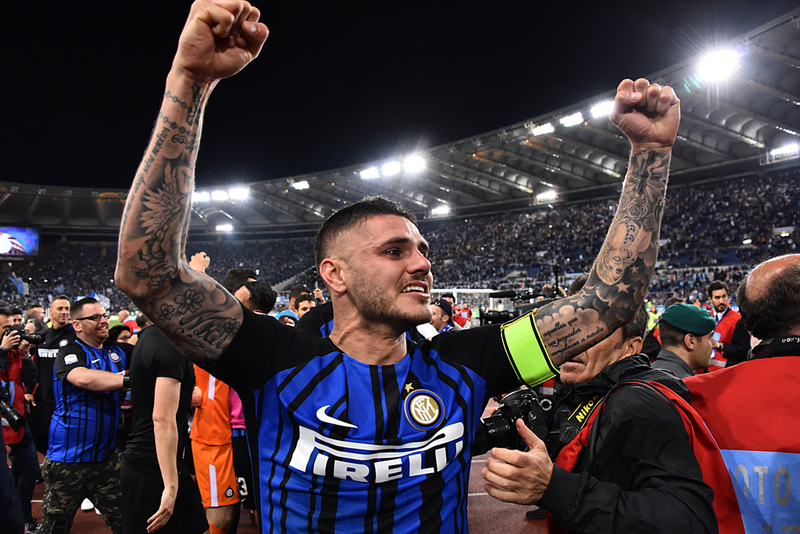 The 25-year-old was made Inter captain before the 2015/16 season, taking on the armband as a 22-year-old from Italian defender Andrea Ranocchia but has now had it taken away from him three-and-a-half years later. "The new captain of the team is Samir Handanovic," the Serie A giants tweeted, although they have not yet offered an explanation as to why they have decided to take it away from Icardi. Handanovic, 34, has been at the San Siro since 2012 after signing from league rivals Udinese, making 270 appearances for the club in that time. 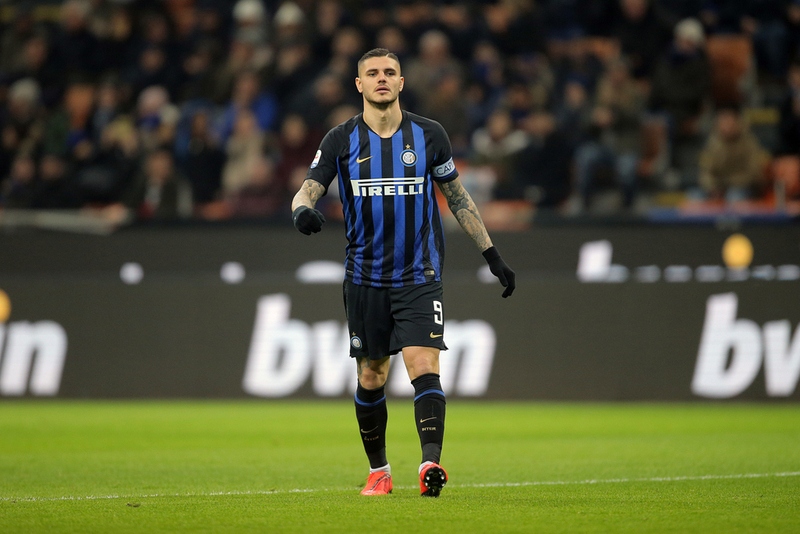 Though we do not yet know the reasons for Icardi losing the armband, it seems a pretty clear indication that the Argentina international will be ending his association with Inter at the end of the current season. He has now also been left out of their squad for the Europa League tie against Rapid Wien on Thursday night, just hours before they are set to take on the Austrian side in the Round of 32. For much of his spell at the San Siro, Icardi has been the one shining light during what has ultimately been a hugely disappointing spell in the club’s history, with Inter falling from grace over recent years. Inter have finished 5th, 8th, 4th, 7th and 4th in Icardi’s five full seasons with the club and are currently sat 3rd in Serie A, being a huge 20 points behind league leaders and perennial champions Juventus. Inter’s struggles certainly haven’t been through a lack of trying from Icardi, who has been the club’s top scorer in each of their last four campaigns in all competitions, netting a total of 122 goals in 208 appearances. But could he have now played his final match for the club? 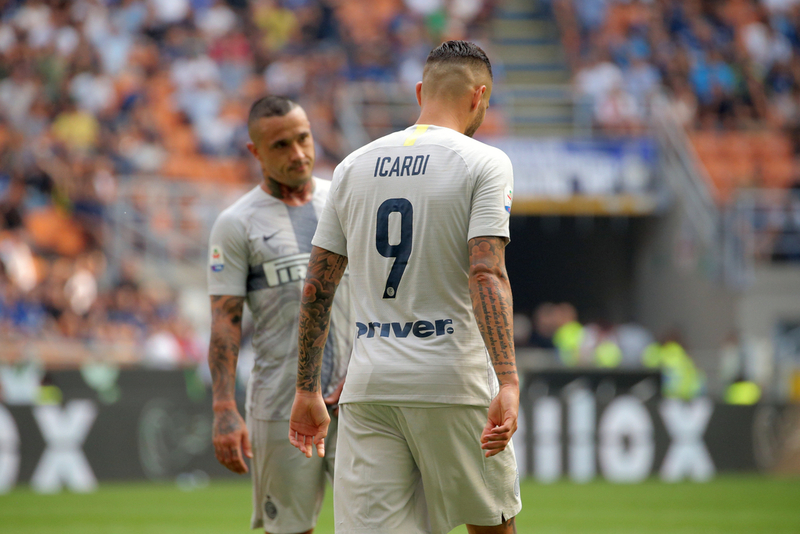 If Icardi is on the market there certainly won’t be a lack of suitors interested in his services, with there being a distinct lack of available centre forwards that are able to score 20 goals a season. Icardi guarantees goals and last season enjoyed the most prolific campaign of his career, having netted 29 Serie A goals in just 34 appearances, with that being the best return of his career so far. This season he has netted 15 goals in 26 games in all competitions, nine of which have come from 18 appearances in Serie A. So, where could he now end up next season? Chelsea are crying out for a prolific centre-forward and Icardi could certainly be an alternative option to Gonzalo Higuain should the London side decide not to make his loan deal permanent at the end of the season. The under-fire Maurizio Sarri will be well aware of Icardi’s talents having spent years in Serie A and watched his development, with there being plenty of rumours last summer that they wanted to bring him to Stamford Bridge. Elsewhere, Real Madrid have also been linked with the poacher in the past, having been on the hunt for a new goalscorer in the aftermath of Cristiano Ronaldo’s departure to Juventus last summer. Karim Benzema has improved this season, netting 18 goals in all competitions but is now 31 and it seems like they will need to move on from him in the coming season. Eden Hazard and Neymar have also been linked with a move to the Santiago Bernabeu as they look to rebuild their attack in the summer. Manchester United could also do worse than look at Icardi, with their attacking options needing replenishing in the summer. Romelu Lukaku and Alexis Sanchez have looked a shadow of their former selves in recent times, making it look more likely that they will be moved on than having a long-term future at the club come the end of the season. There is the basis of a solid front line already at the club with Marcus Rashford and Anthony Martial, but they could do with a reliable goalscorer to take them on to the next level.